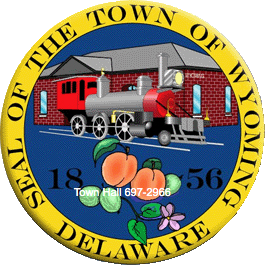 The Board of Adjustments hears variances to the zoning laws in the Town of Wyoming. If you wish to apply for a variance, you must come to the Town Hall and complete an application. The vote of the Board of Adjustment is final and does not require the approval of the town council. The Board of Adjustment meets as needed.